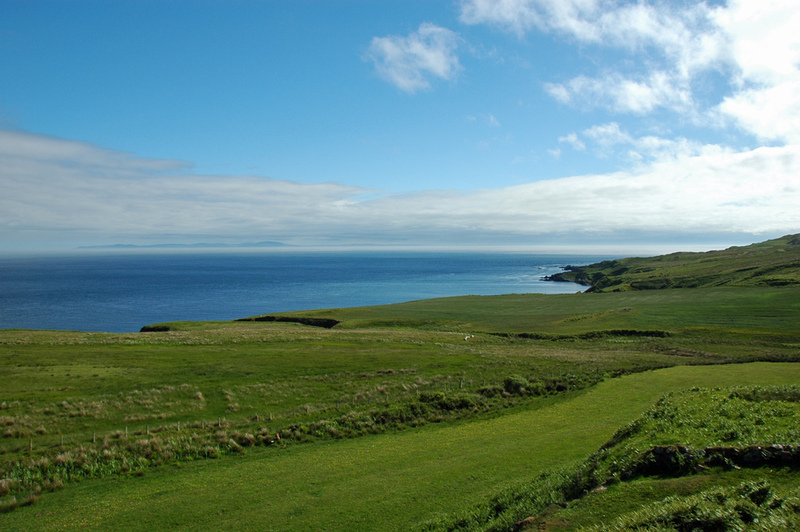 A nice sunny June view on the Oa, green meadows stretching along the coast. Across the North Channel Ireland can be seen in the distance. This entry was posted in Cloudy Weather, Landscape, Repost, Sunny Weather and tagged Ireland, Islay, The Oa by Armin Grewe. Bookmark the permalink.